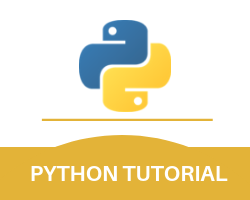 python mysql delete example for this is mentioned below. table. Without this statement you will not be allowed to make any changes in the table. It is also important for you to always remember to use the WHERE clause in the DELETE syntax. injection. This is because of the fact that the SQL injection is a common web hacking technique. for this is mentioned below. With this, we finish the Python sql delete part of our Python MySQL Study Guide.